Have you had enough time with the family to last you for a bit? Want to head off to some place where you can take your aggression out on blocks of all types, and maybe even engage in a few hand-to-hand combat situations? 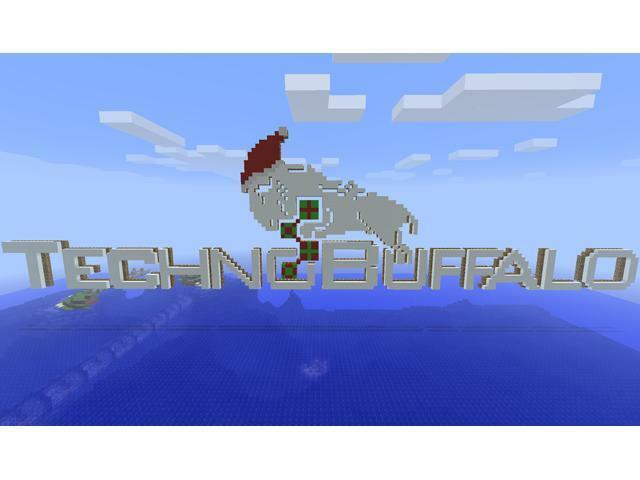 Then the official TechnoBuffalo Minecraft server is the place for you this holiday. 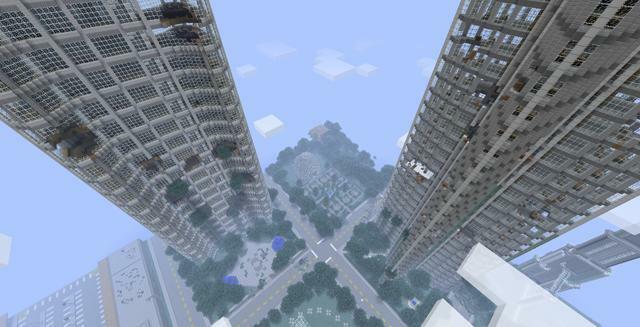 The TechnoBuffalo Minecraft server has been in operation for a year and a half now, and is always changing and growing. Currently we’re running version 1.4.6 – yes, the fireworks update – and we’ve added more features than ever. 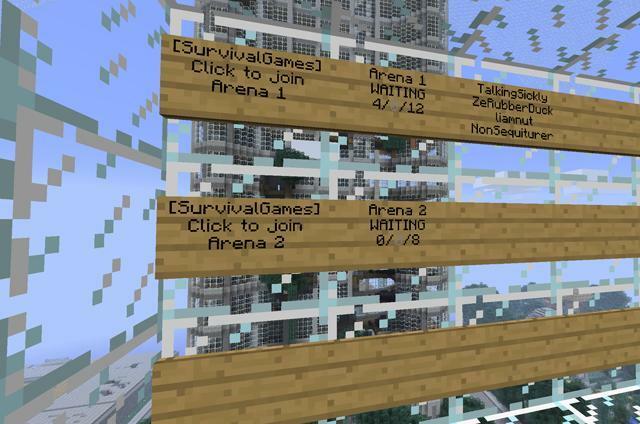 We know building isn’t for everyone, so why not take a turn in our Hunger Games dome. It’s a large city that has seen better days, and plenty of places for you to hide from your other players. The system is also fully automated so you don’t even need staff around to run the game for you. 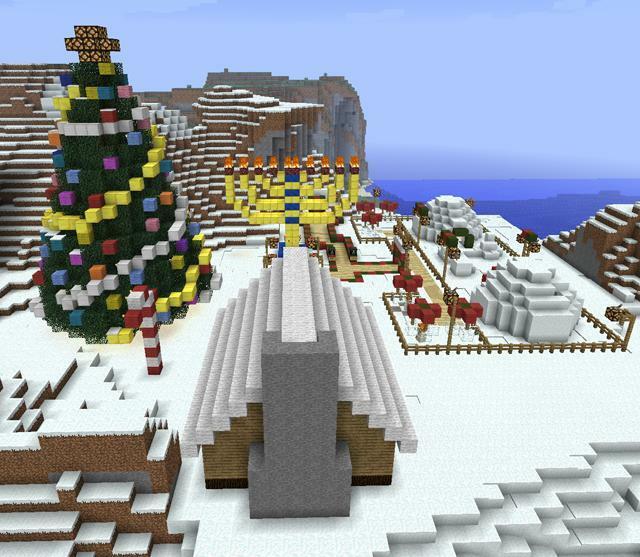 Of course you can build to your hears content, and even visit the Holiday village where “Santa” will be leaving the most wished for in-game items for all of the good little miners. 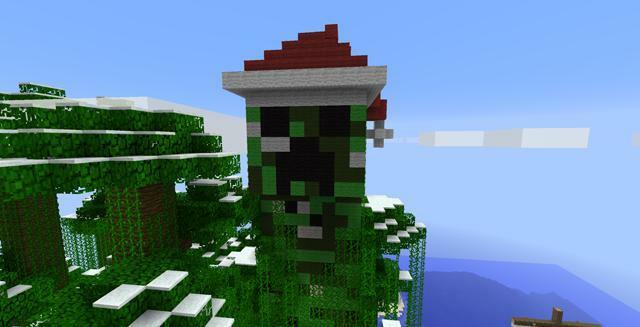 Heck, even the Creepers – or at least a statue of one – is in the Christmas spirit. If you’re new to our server, or just haven’t been on in a while, there’s a lot going on. Point your Minecraft client to Minecraft.TechnoBuffalo.com to join in on the fun.